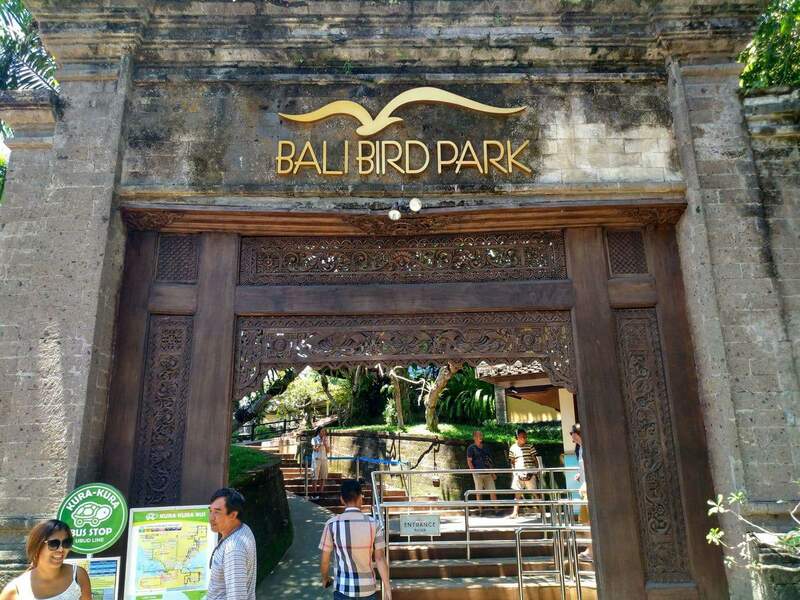 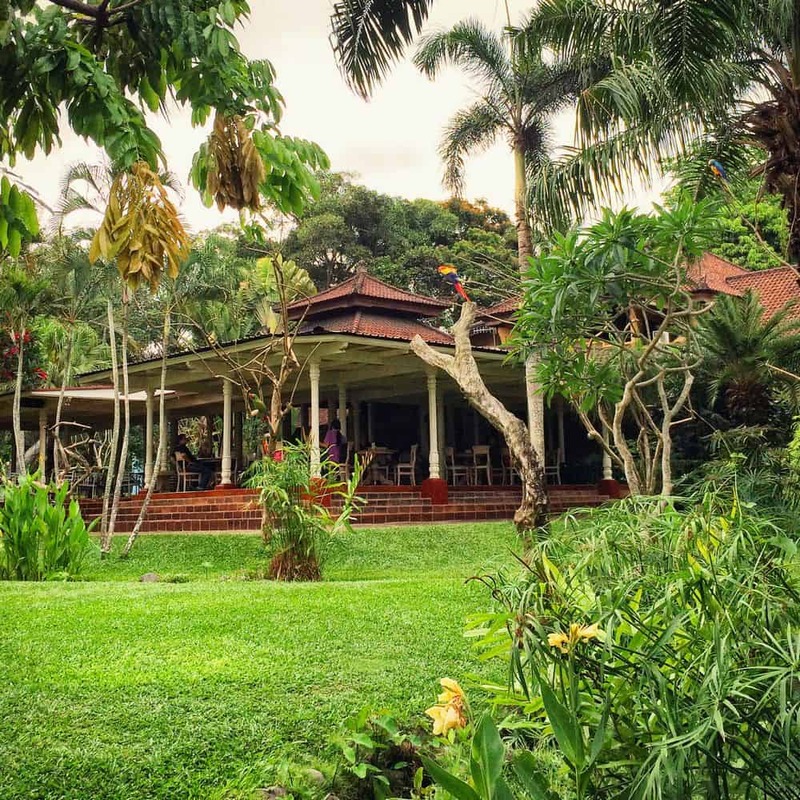 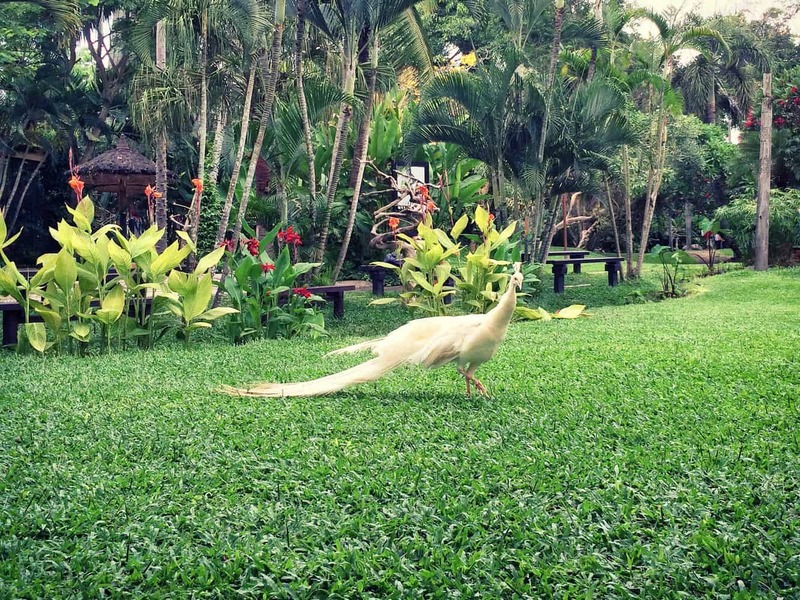 The Bali Bird Park (aka Taman Burung) is a popular tourist attraction in Bali and is located about 20 minutes from Ubud and 40 minutes from Kuta beach. 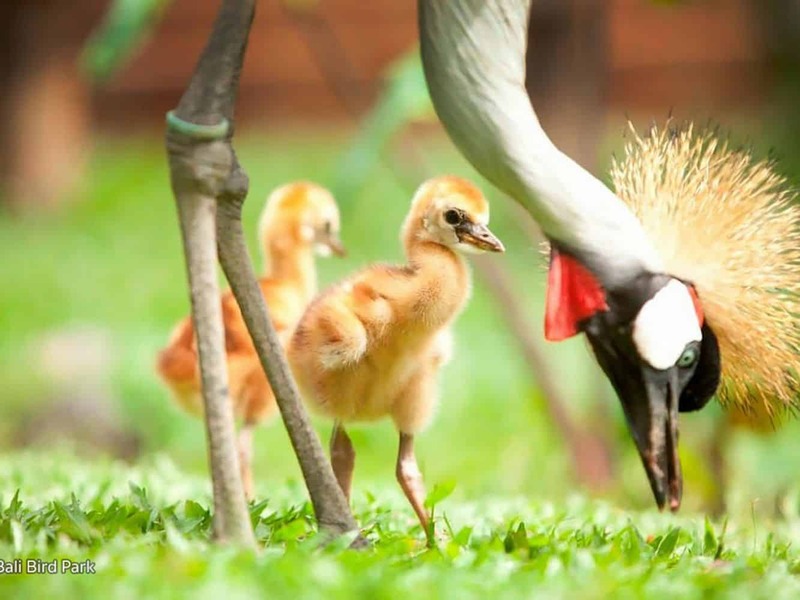 Occupying a two-hectare piece of land, the park is endowed with numerous rare, exotic and indigenous bird species. 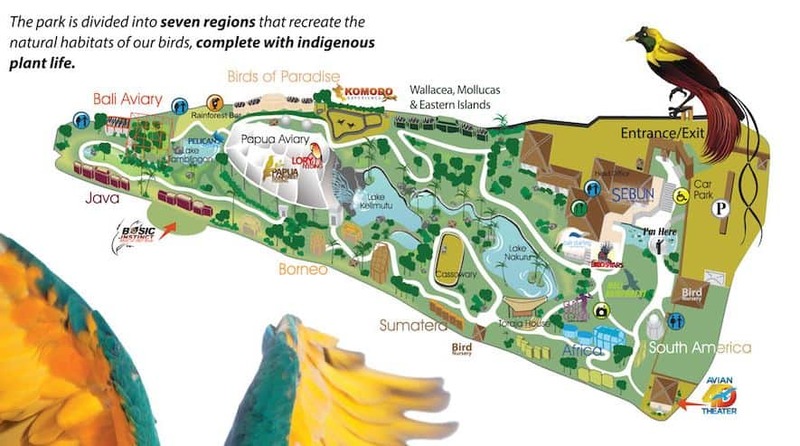 The park is divided into seven regions including South America, Java, South Africa, Sumatra, Papua, Borneo and Bali. 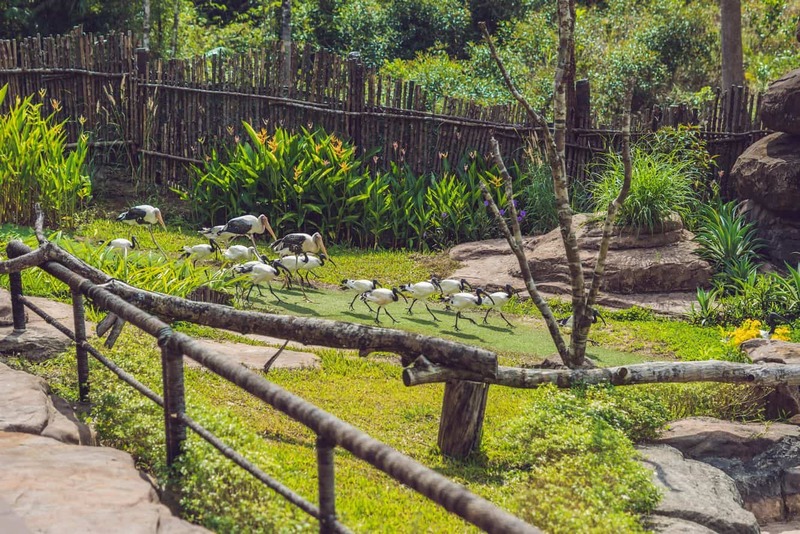 There is also a specially designed owl house for these beautiful nocturnal birds. 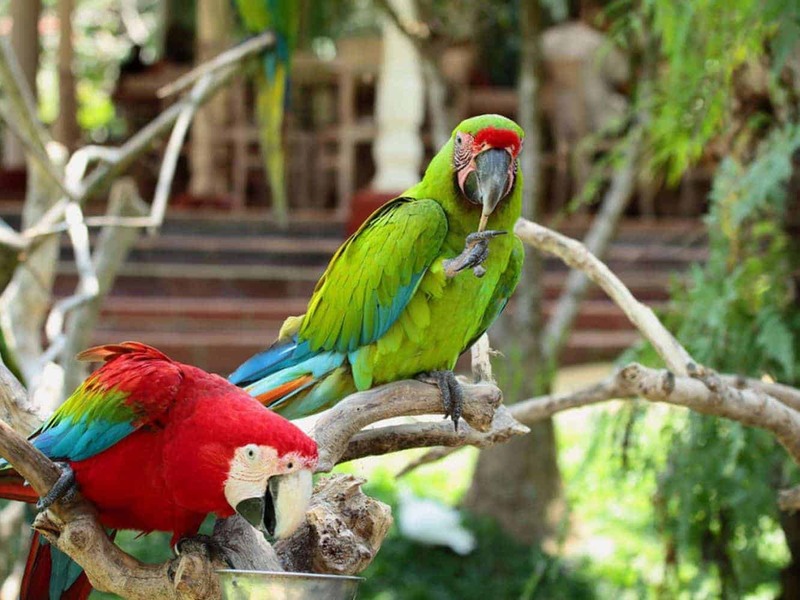 Each region mimics the natural habitats of these birds including the use of indigenous plant life. 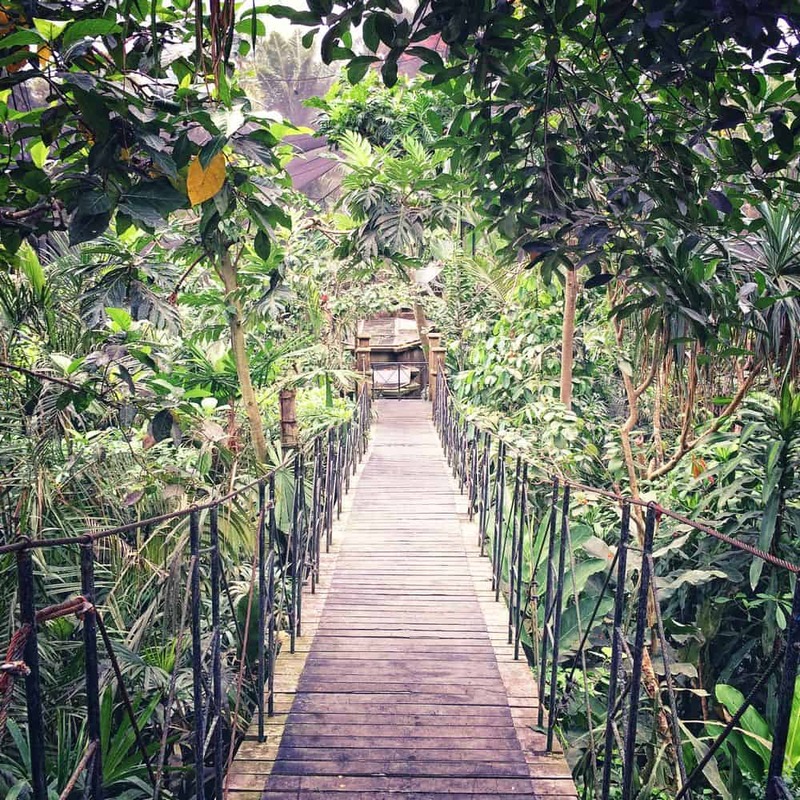 During your exploration of the park, you will be taken through the jungles of Sumatra and Indonesia to the African savannah and Australia. 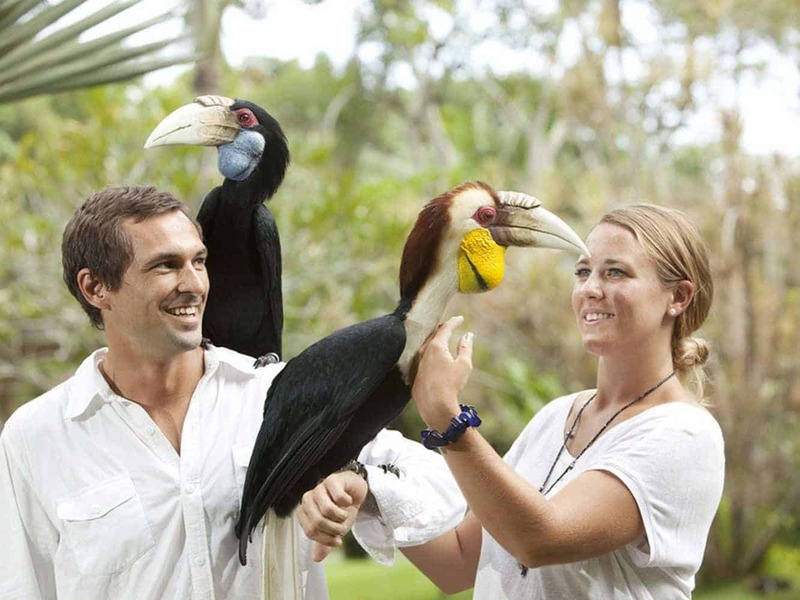 Just some of the birds you will encounter include cassowaries, macaw, toucan, parrot, kookaburra, crested-cranes, storks, owls and pelicans. 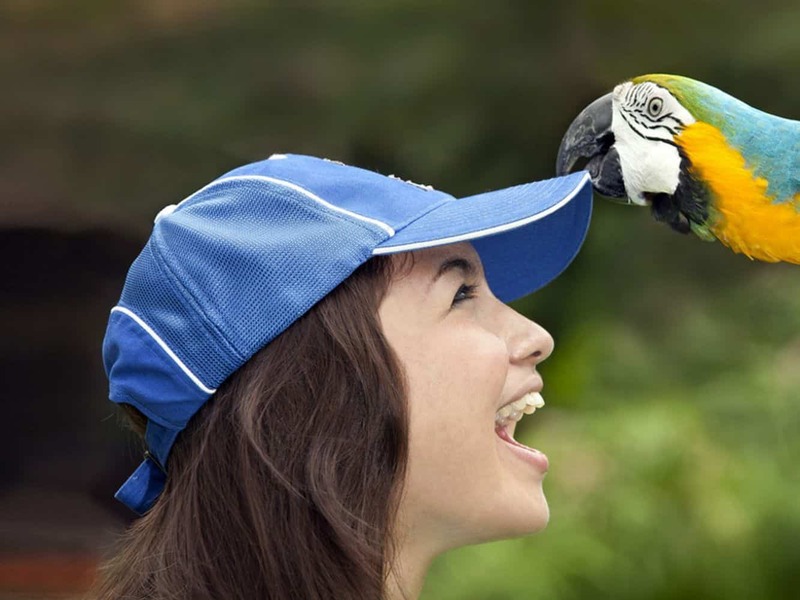 There is also a daily show where you can see bird feeding, free flight show and a birds of prey show. 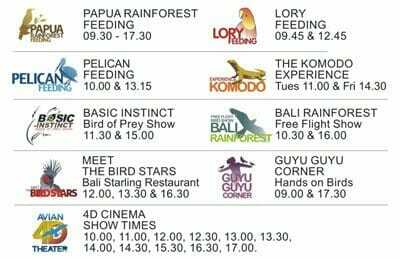 There is also a 4D cinema located here where you can watch the latest show in air-conditioned comfort. 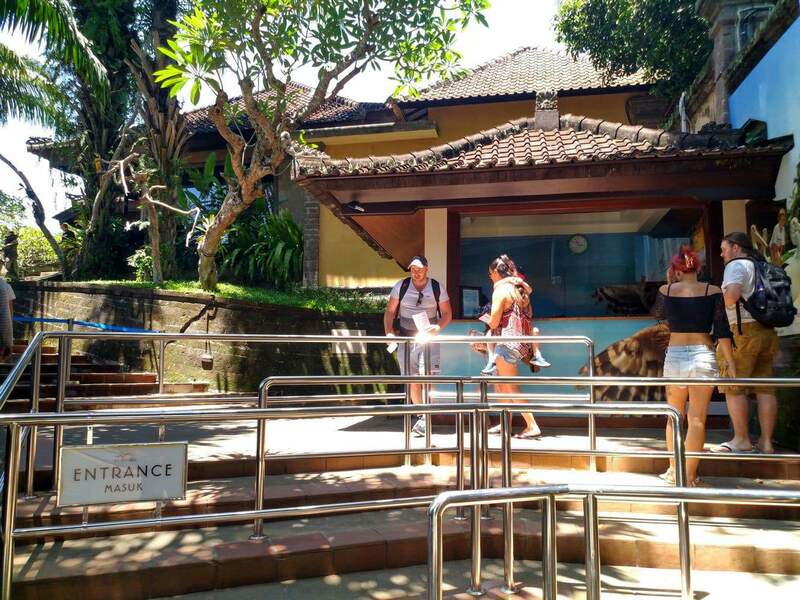 The film runs at least once per hour, with more session times at the busier times during the day. 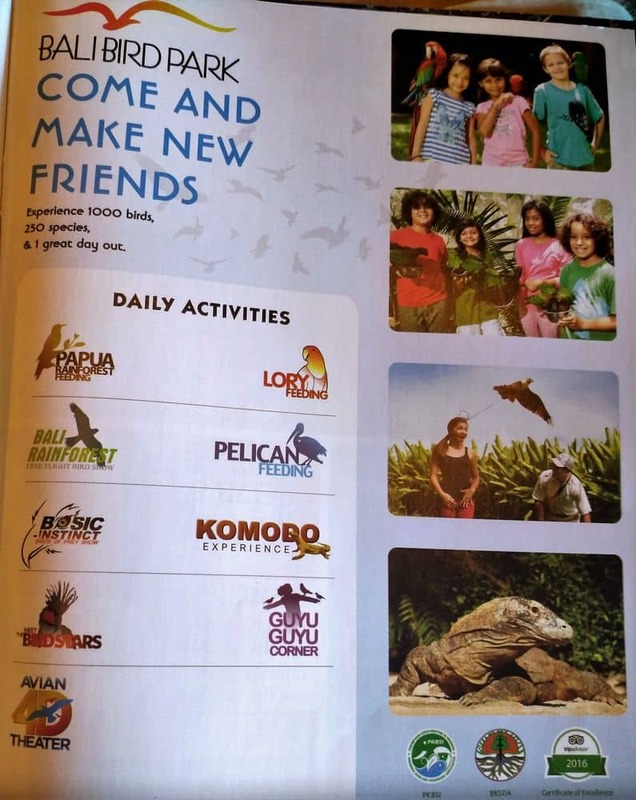 Don’t miss the reptile park which is located next door where you can see a large collection of reptiles including an 8 metre reticulated python, monitor lizards and Komodo dragons. 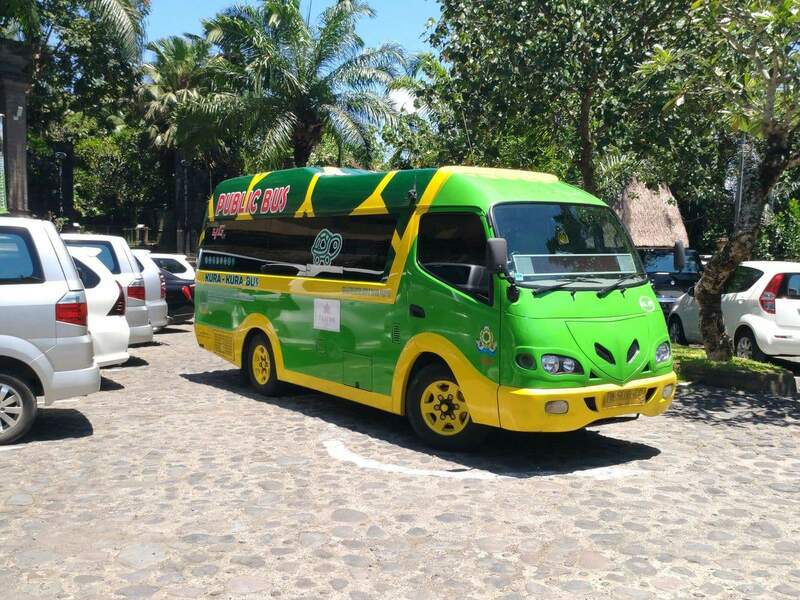 No need to pack a lunch, as there is an open-air restaurant on site where you can buy local and international cuisines as well as cold drinks, coffee and ice-cream. 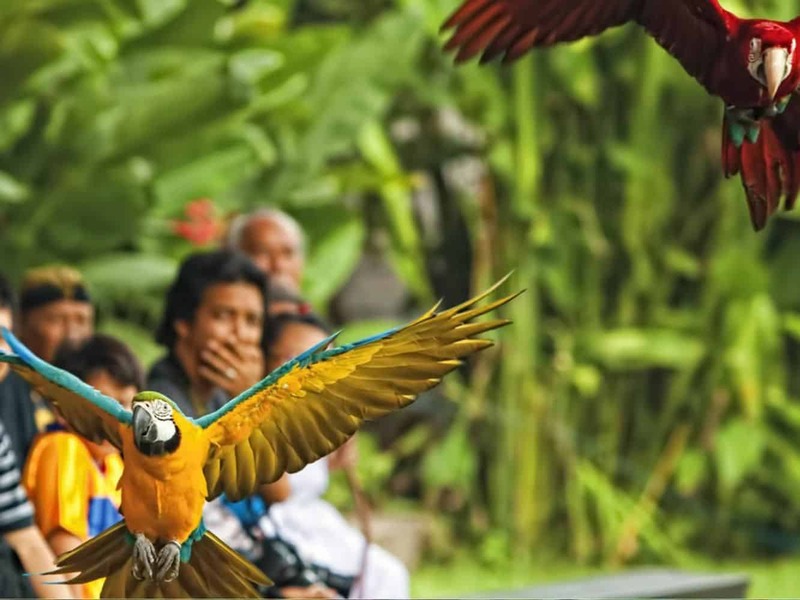 The Bird Park plays a key role in protecting and conserving Indonesia’s endangered wildlife so come on down and support this important park.